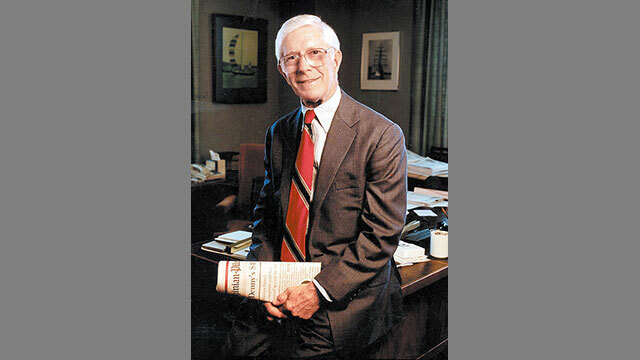 Batten Hall is named in honor of media pioneer and entrepreneur Frank Batten (MBA 1952). Batten Hall became part of the HBS campus in 2011. The building was once home to public broadcasting’s WGBH television and radio studios (1963-2007), where, among many milestones, educational TV’s first star, chef Julia Child, launched her career. 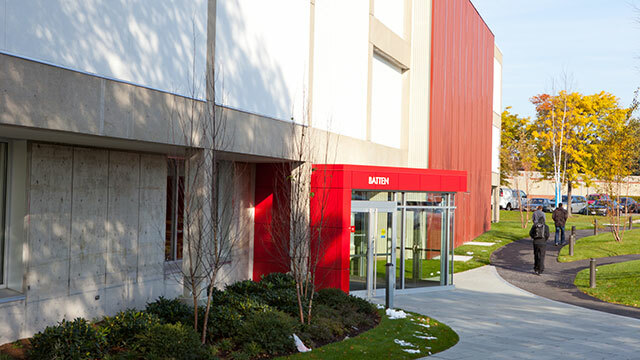 The upper two levels of Batten Hall include 10 curved, modular learning classrooms known as “hives,” developed for small-group exercises and team-based learning, particularly to support the field-method courses of the MBA curriculum. On the first floor is the Harvard Innovation Lab (i-lab). 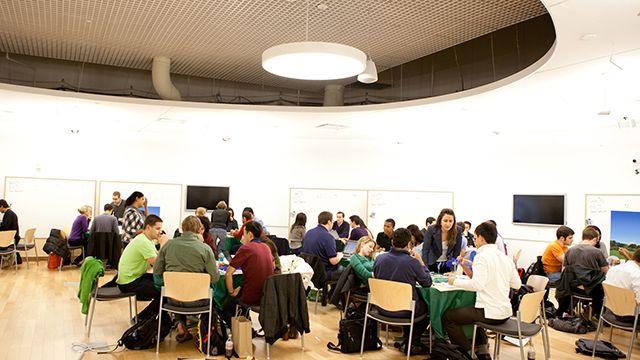 Launched in November 2011, the i-lab serves as a resource for students from across Harvard University interested in exploring entrepreneurship and innovation, bringing together cross-curricular interests in support of One Harvard. The i-lab also fosters collaboration among Harvard students, faculty, entrepreneurs, and members of the Allston and Greater Boston communities through workshops, seminars, and programming. The programming offered by the i-lab is designed to help students grow their ventures at any stage of development and covers a wide range of disciplines including social and cultural entrepreneurship, health and sciences, technology, and consumer fields. Batten Hall was named for media pioneer, entrepreneur, and philanthropist Frank Batten (MBA 1952). 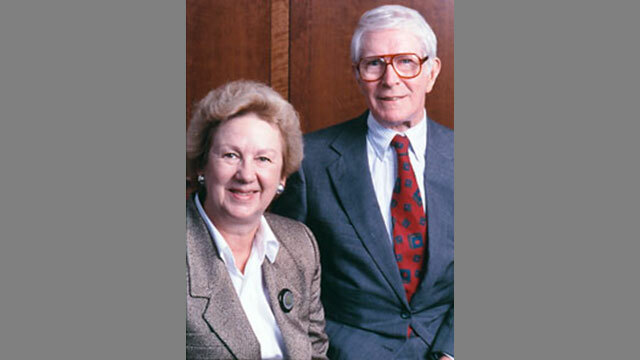 Batten (1927-2009) was a visionary executive who earned a reputation for spotting media trends. 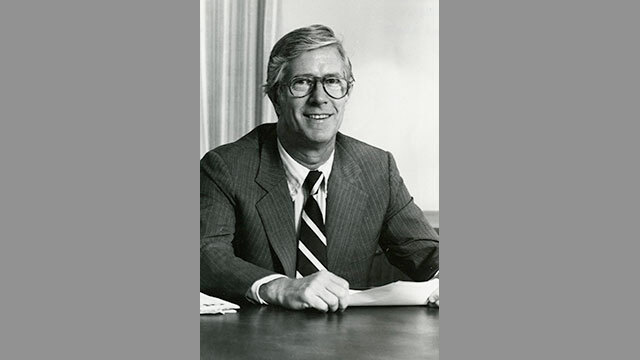 In his long and distinguished career, he achieved entrepreneurial success in three fields: newspapers, television, and cable broadcasting. As chairman of Norfolk, Virginia-based Landmark Communications Inc., he built the company into a multimedia enterprise consisting of dozens of newspapers and specialty publications, several television stations, and, most notably, The Weather Channel. See the April 2002 Working Knowledge story or hear Frank Batten in an interview on the “HBS Entrepreneurs” website. In 2003, Batten made a gift to support the ongoing renewal and enhancement of the HBS residential campus. With a lifelong commitment to education, support of the School’s entrepreneurial efforts, and given his passion for media, the building was named in his honor in 2011. 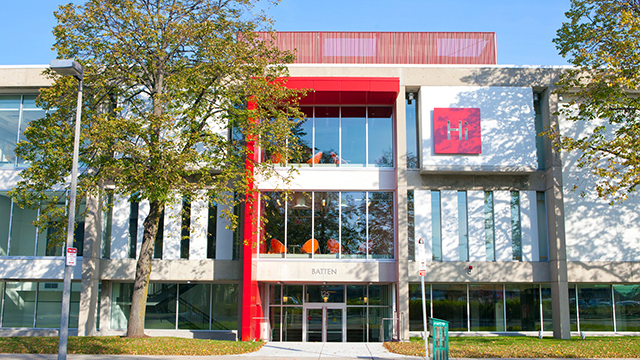 Frank Batten’s generosity has ensured the continuation of one of the School’s most distinctive features: living, classroom, office, and gathering spaces coming together to create a powerful community.